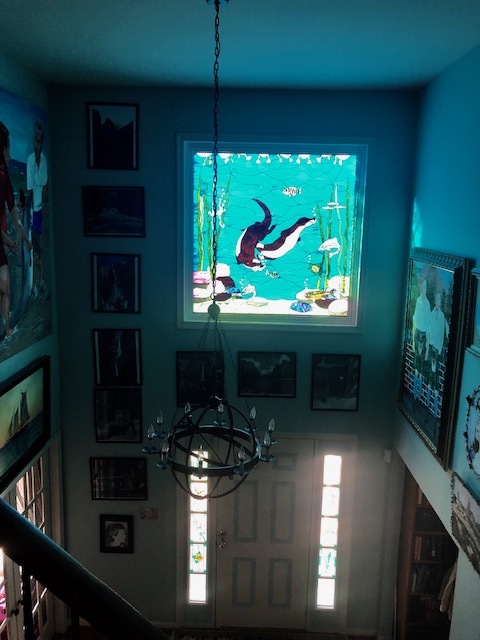 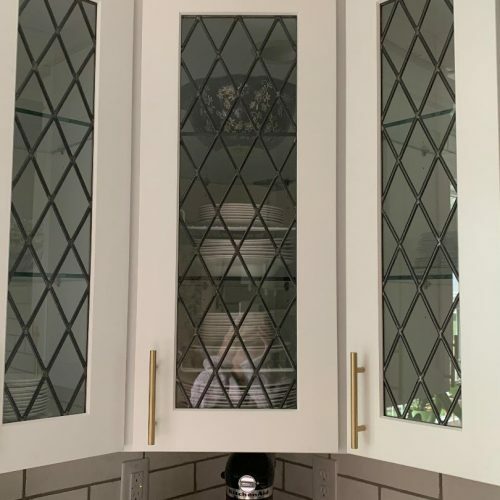 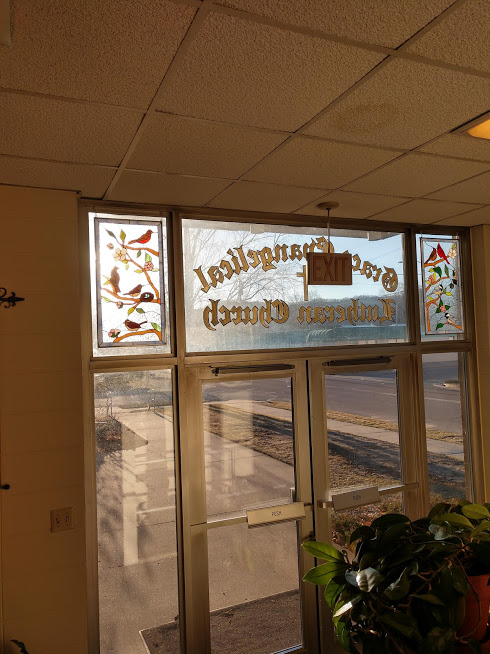 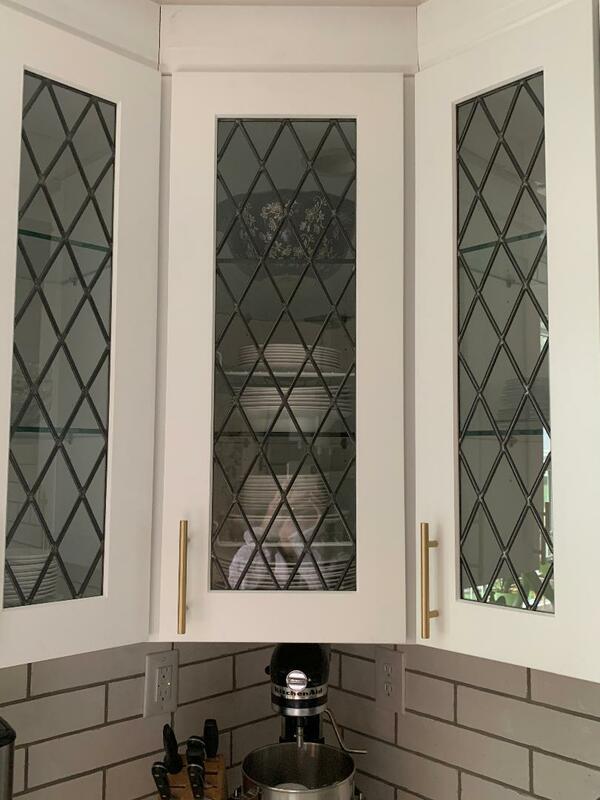 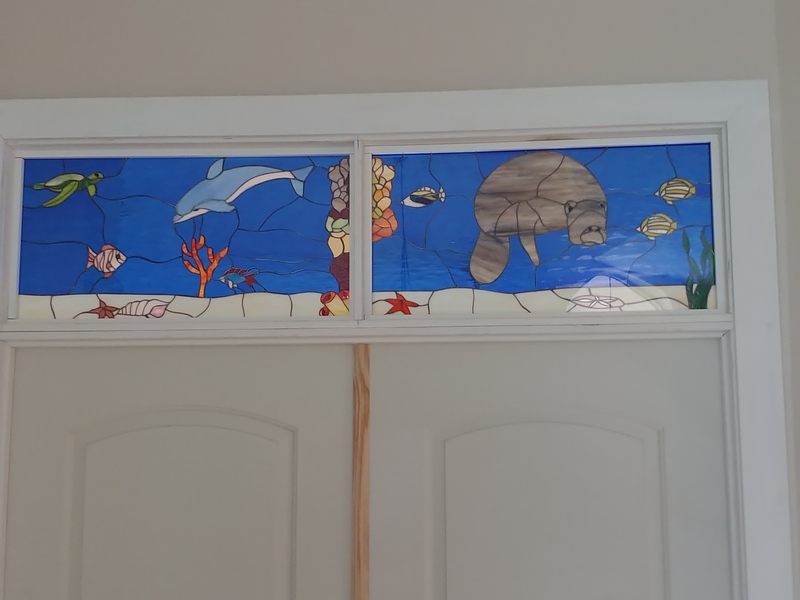 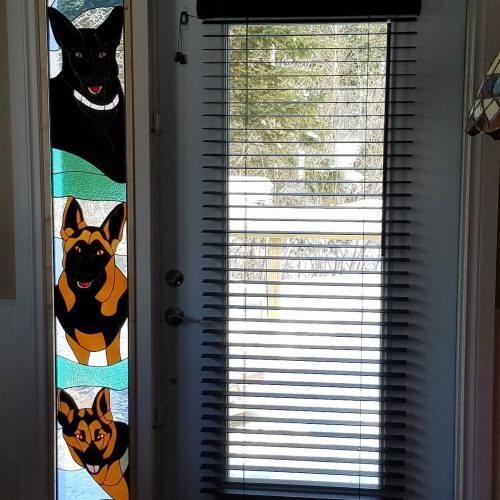 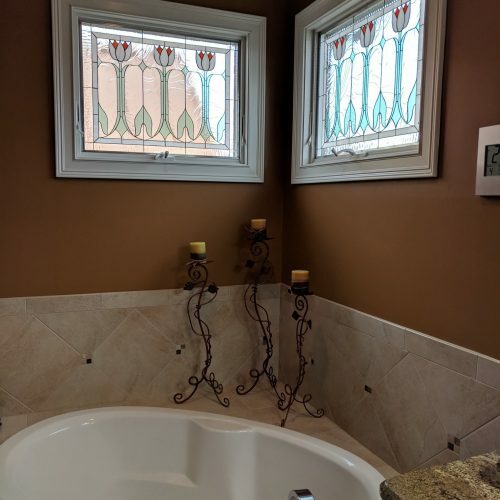 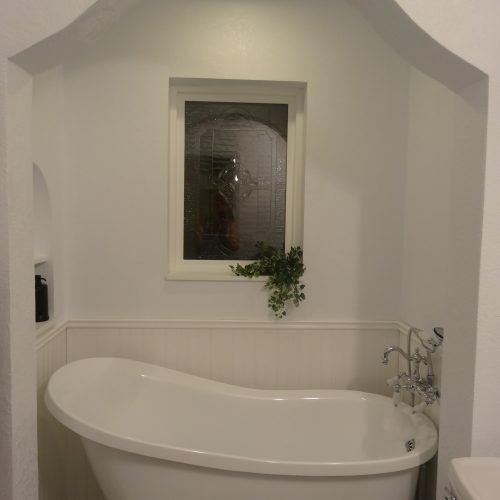 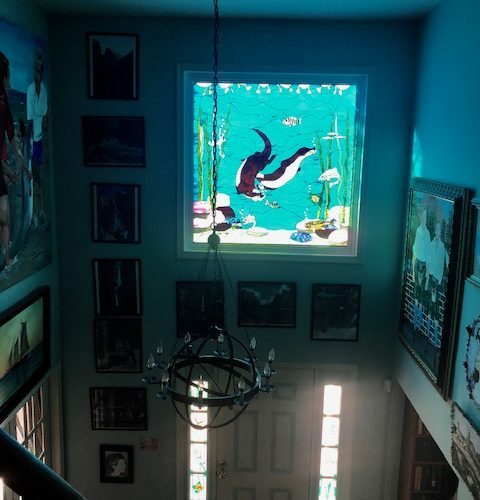 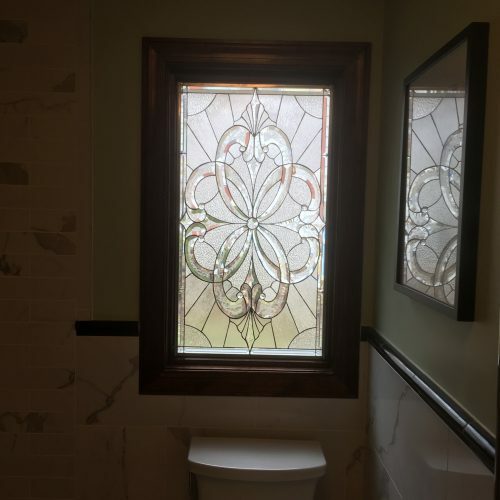 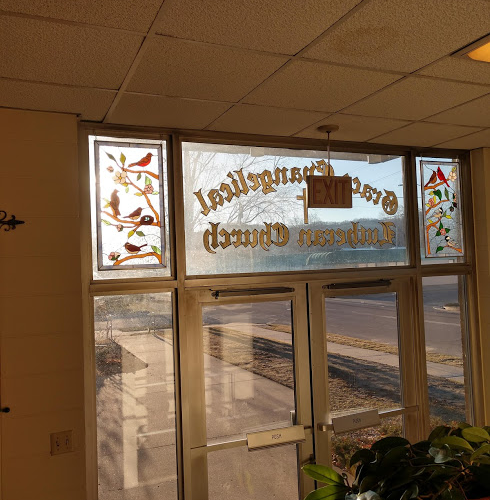 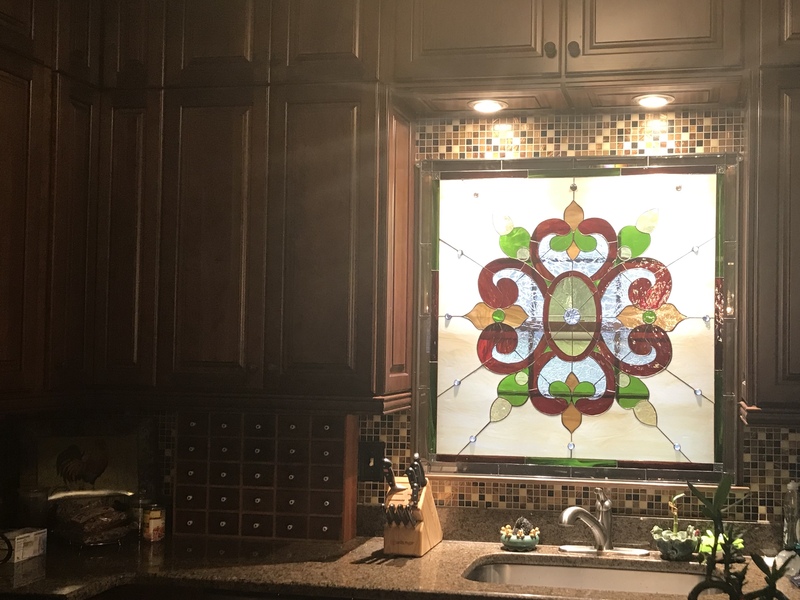 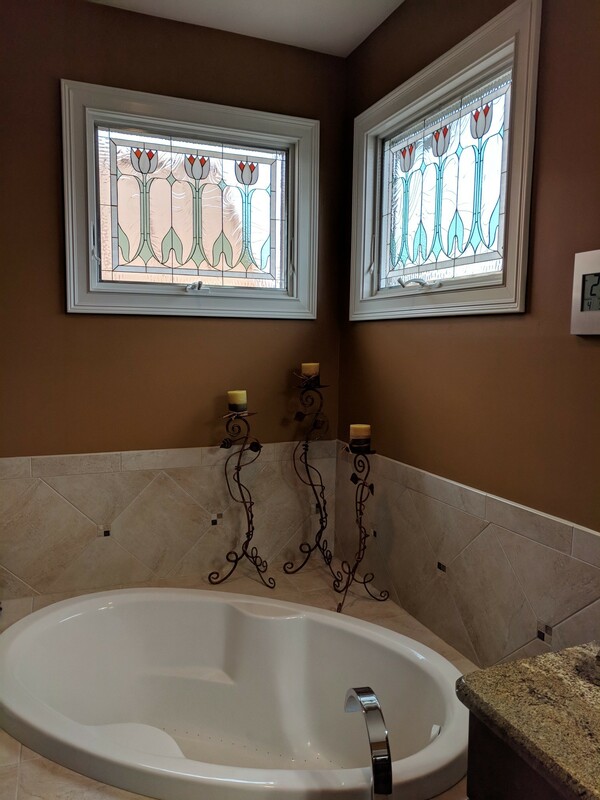 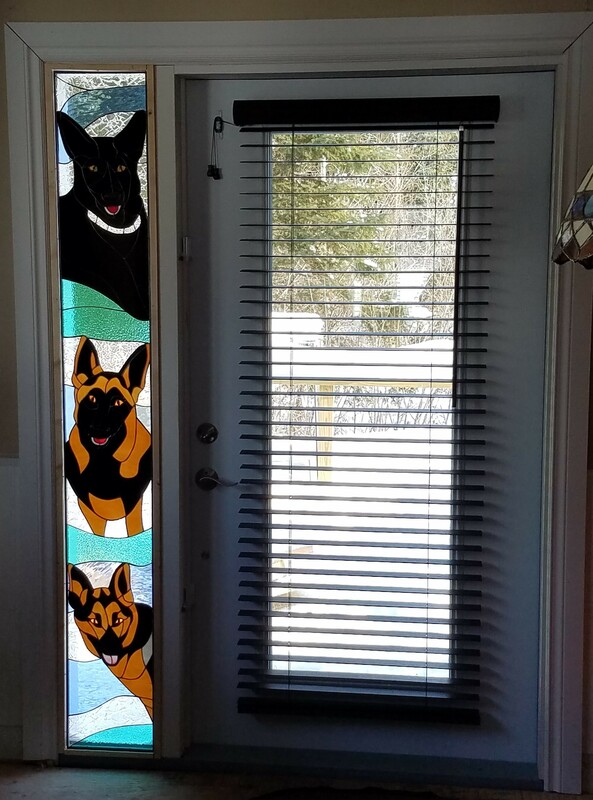 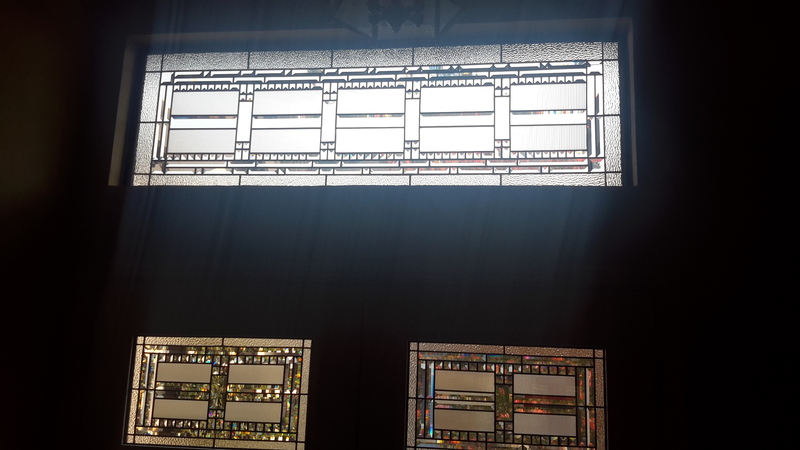 If you are a home owner looking to redo the interiors or planning on building a new home, you must check out stained glass options that we bring you. 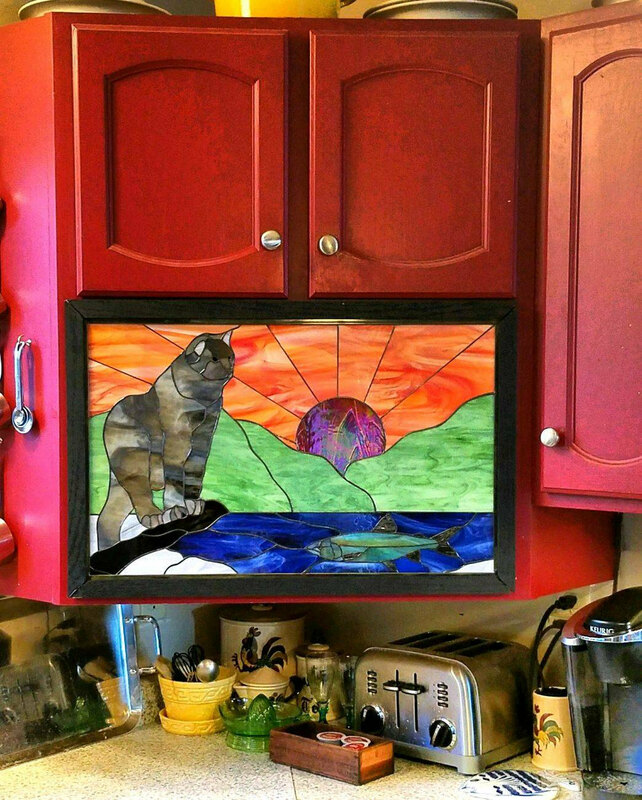 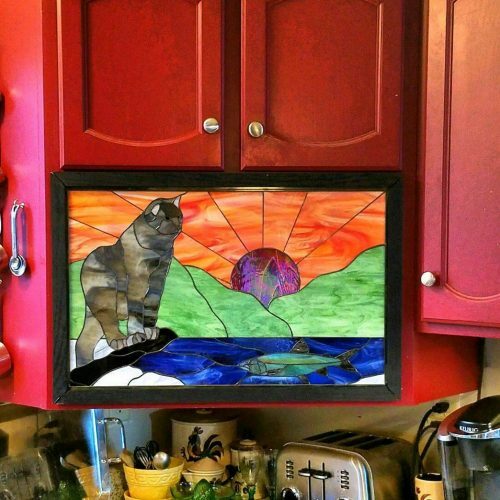 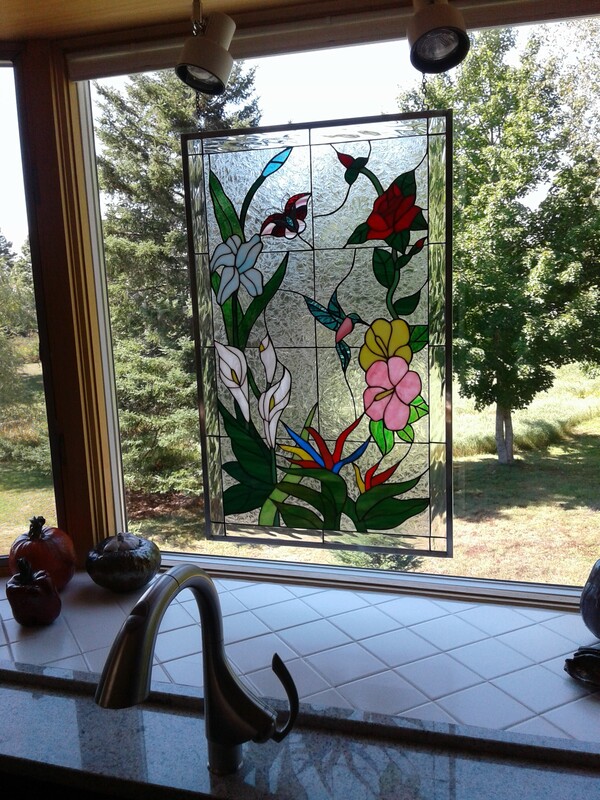 There is no limit to the variety in which stained glass can be used to beautify your home. 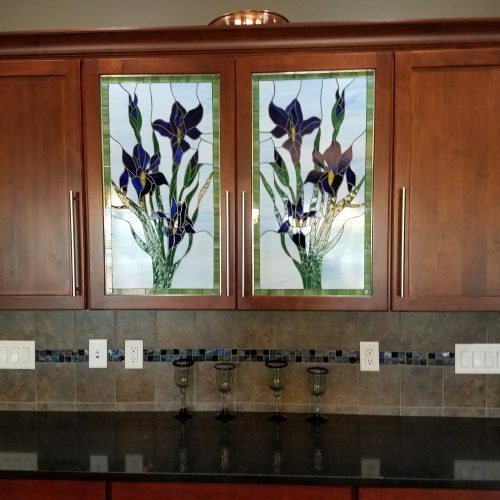 Complementing your sense of style is always our ultimate goal. 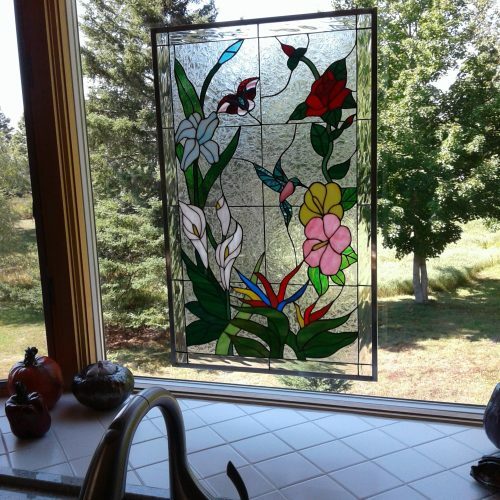 For this reason, we handcraft exclusive stained glass items just the way you want them. 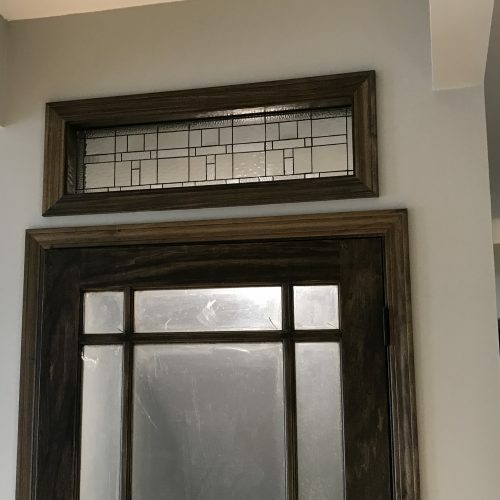 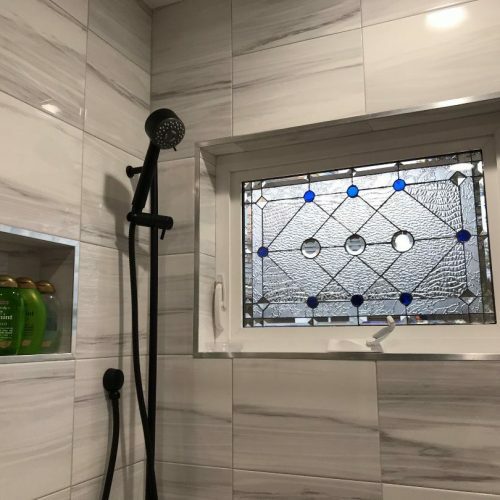 Bedrooms, bathrooms, kitchen, hallways, stairwells and even basements come to life when you garnish them with stained glass. 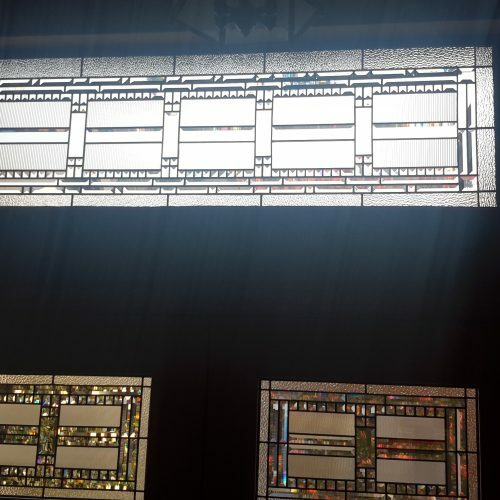 We bring you design options such as Frank Lloyd Wright, Art Deco, Celtic designs, Mission among others. 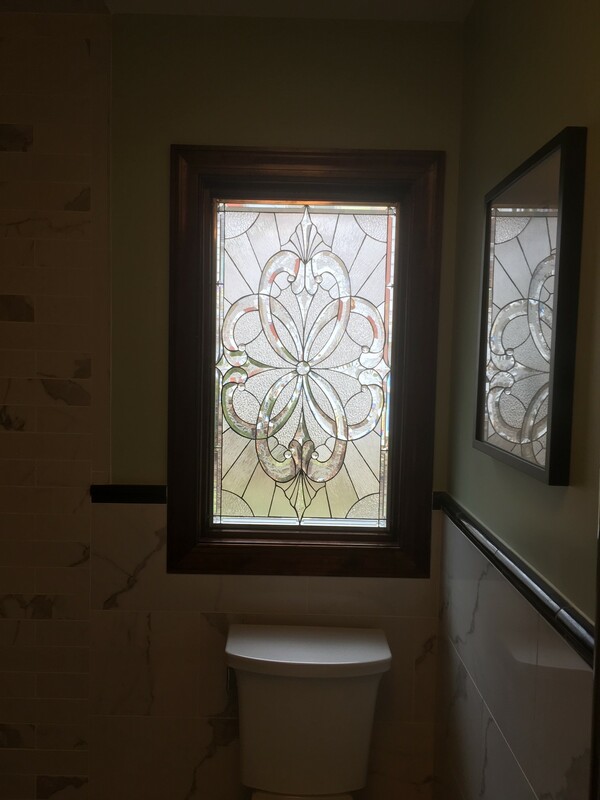 If you have an unconventional design in your mind, all you need to do is brief us and we will make it happen. 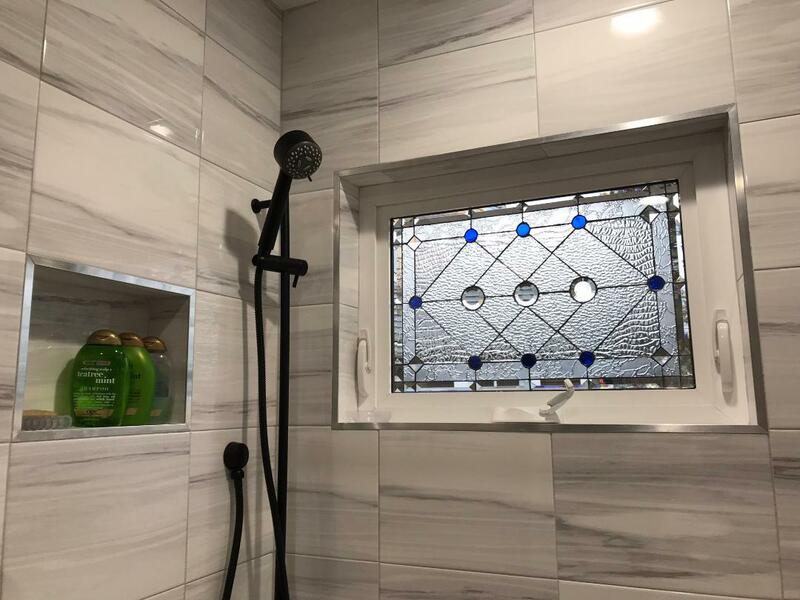 Size and shape are never a constraint when you trust us. 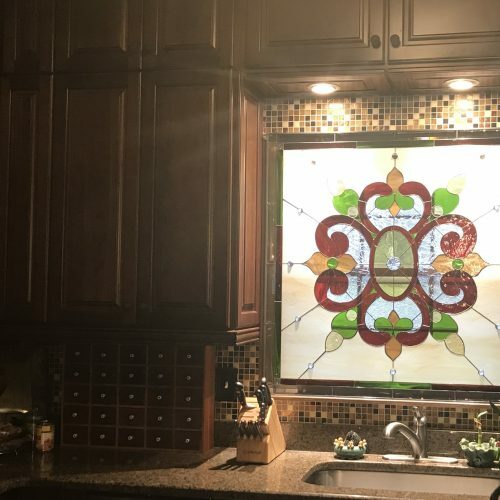 Ever considered adorning the wall of your living room with a family crest? 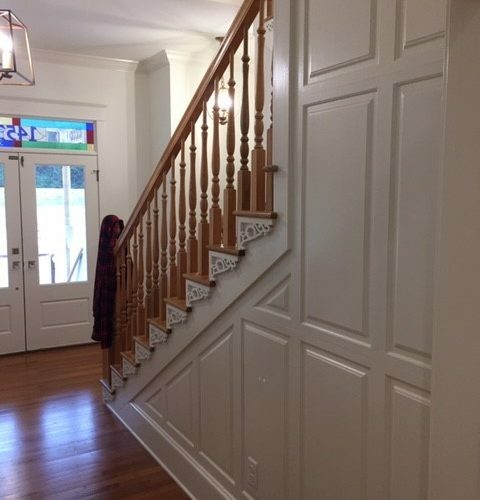 Our expert craftsmen can make it a reality. 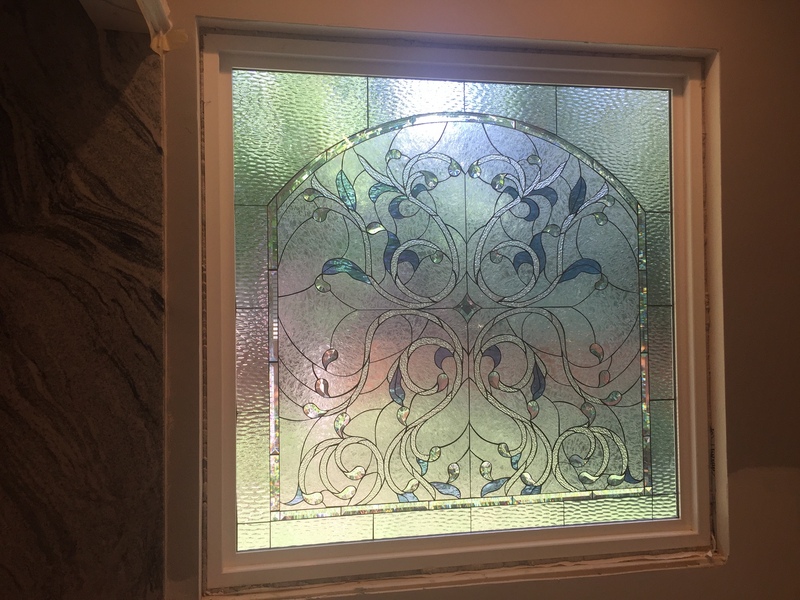 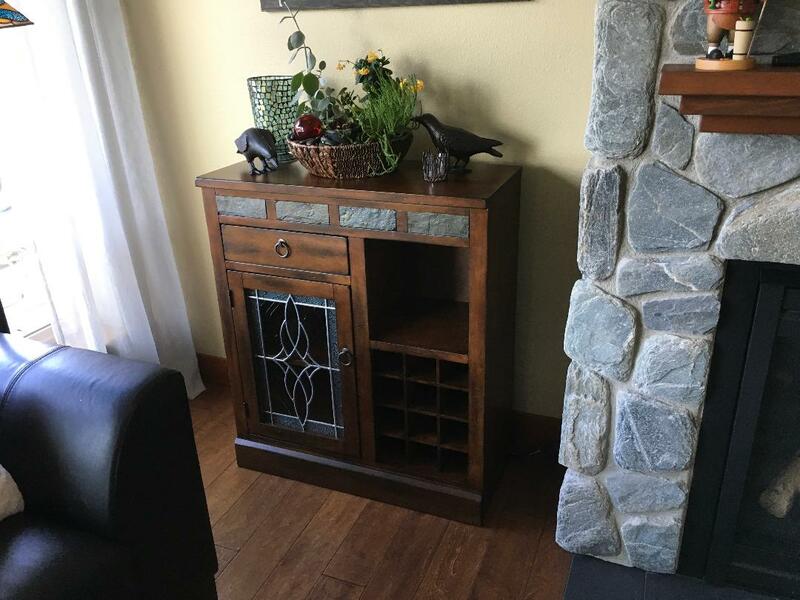 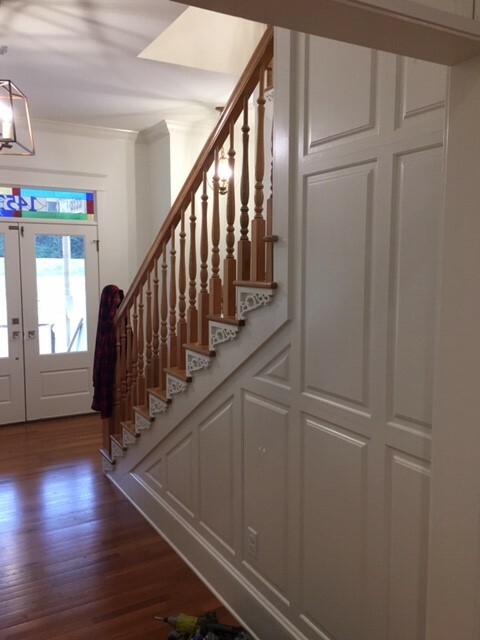 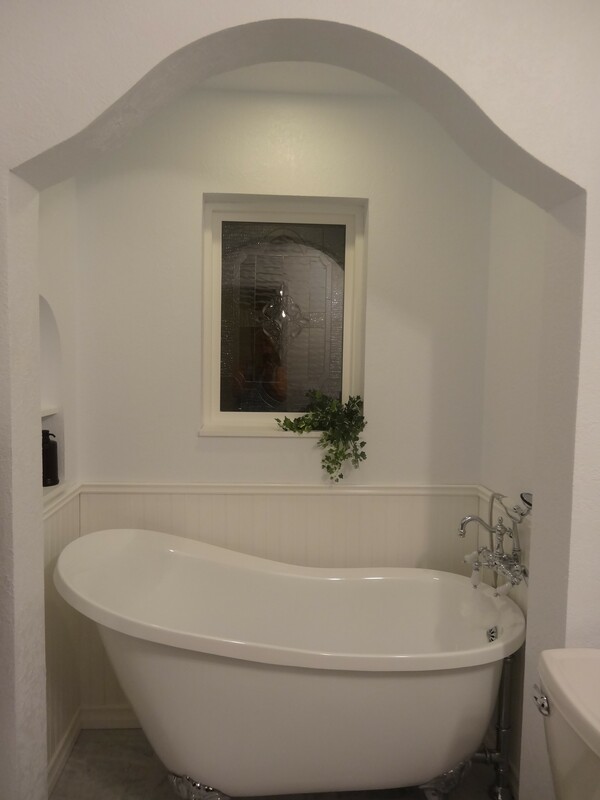 We also bring you artistic entryways, transoms, sidelights, and windows. 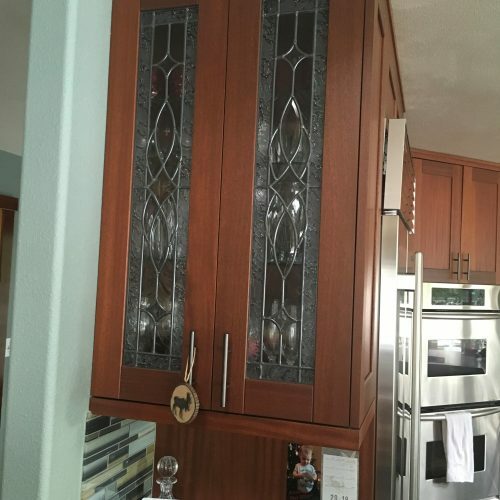 That’s not all; we even design the cabinetry in your kitchen, bathrooms, bedrooms and living rooms. 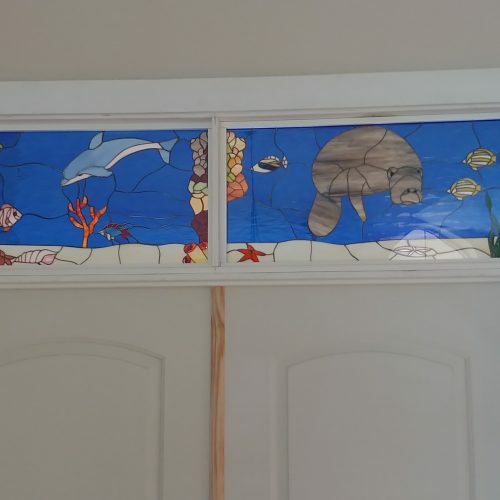 With us, you can let your imagination run wild with combination of different frame materials, colored glasses, and textures. 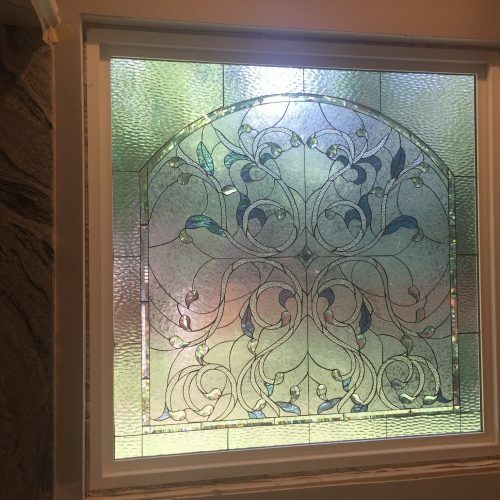 From contemporary glazed stained glass designs to the more traditional ones, we store a huge variety for you to choose from. 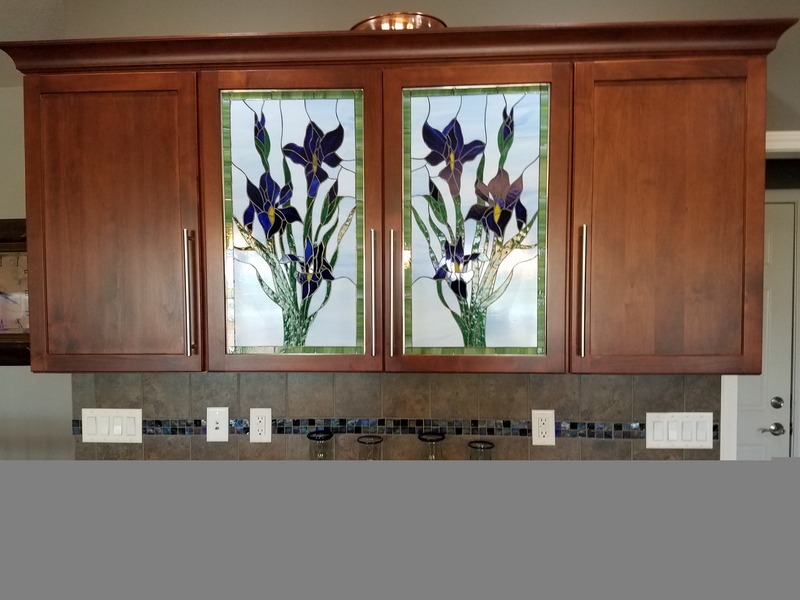 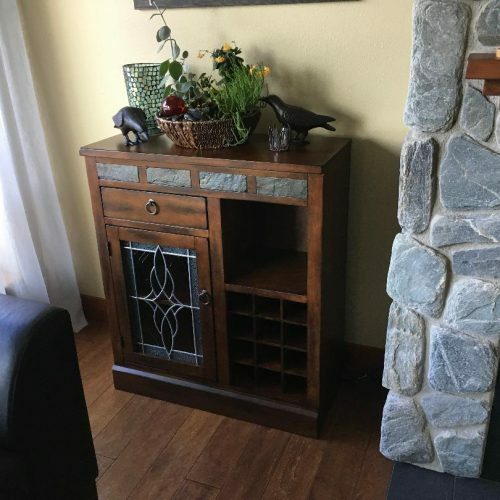 Of course, if you wish to make your home one-of-a-kind, our customization will come handy. 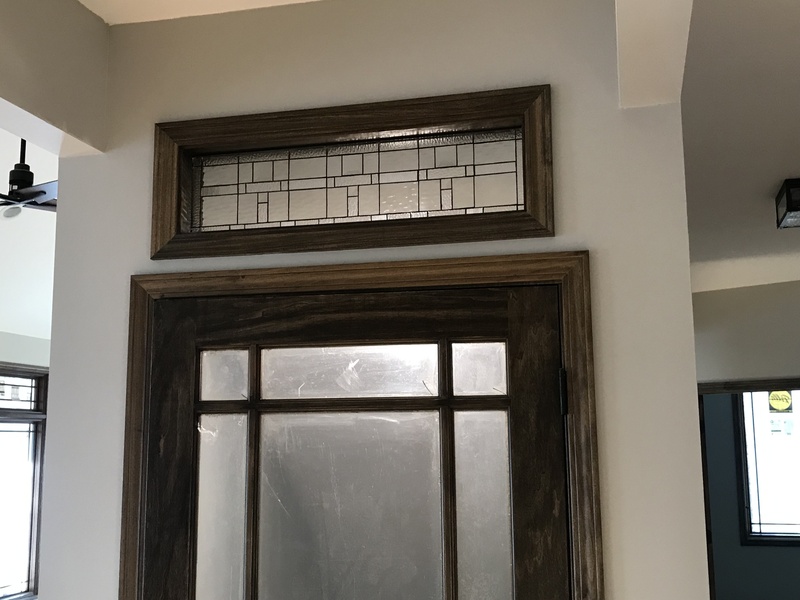 It’s an amazing feeling when you know that you’ve been an integral part of the design process. 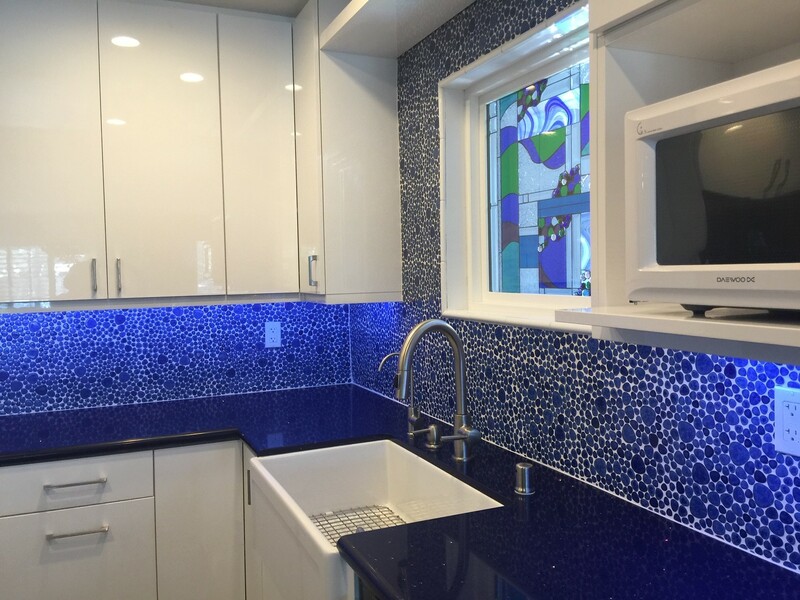 Our experts will listen to your suggestions and email you iterations at every step of the design process. 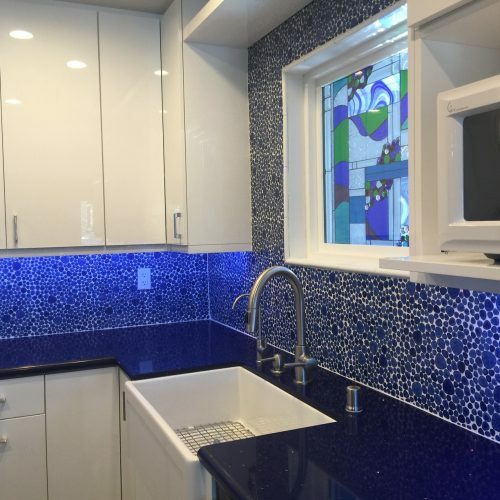 Our design experts are willing to listen to your ideas and to design your dream home. 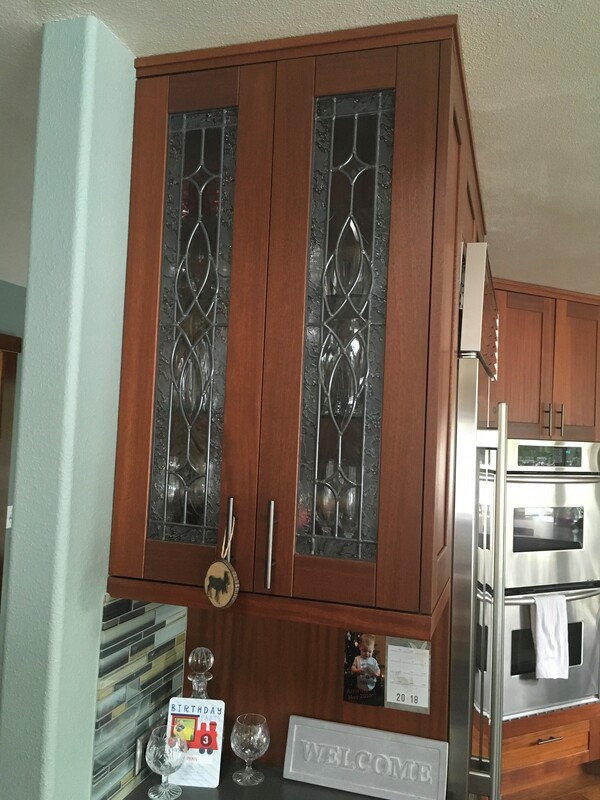 You can call us anytime at 619-454-9702 or drop us an email.